Richmond, VT – The Northeast Organic Farming Association of Vermont (NOFA Vermont) is accepting workshop proposals for its 34th Annual Winter Conference. Proposals will be accepted until September 18th, 2015. The event is Vermont’s largest agricultural conference, bringing together more than 1,500 farmers, gardeners, homesteaders, educators, policy makers and consumers for three days of workshops, networking sessions, meals and celebration. The goal of the conference is to facilitate learning and sharing of information on all aspects of local, organic farming and gardening. Organizers of the conference aim to create a gathering space that fosters collaboration between diverse groups of people, while also meeting the specific needs of these varied groups. The suggested topics below apply in the broadest sense. Additional topics will be considered. 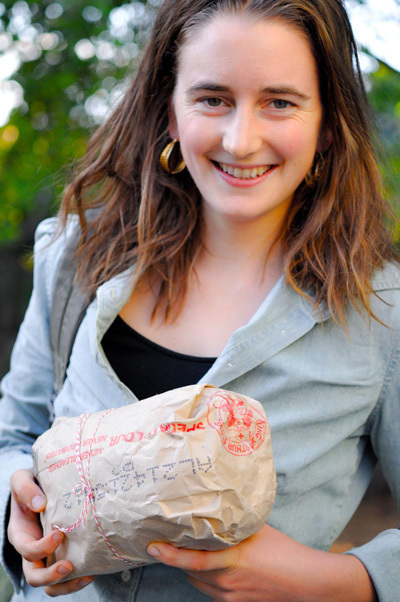 Direct marketing strategies and best practices: CSA, farmstands, farmers’ market vending, etc. 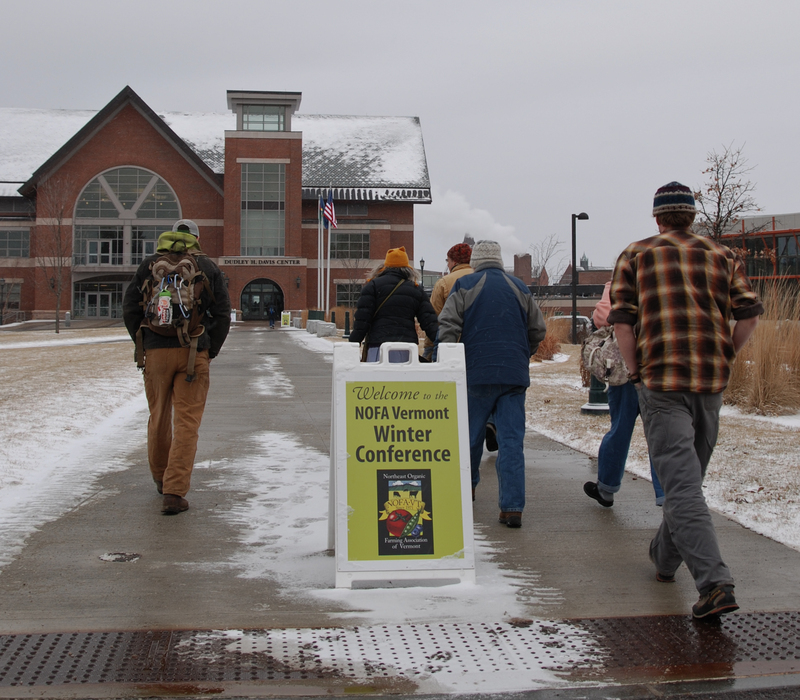 The annual Winter Conference is NOFA Vermont’s largest fundraiser, which supports programs that educate and connect farmers, gardeners, and their communities throughout the year. The success of the conference is due in large part to the support of the many talented presenters who choose to participate each year. More information about the conference, and the RFP process, can be found at http://nofavt.org/annual-events/winter-conference/RFP or by calling NOFA Vermont at (802) 434-4122. Inspired by the revitalization of storytelling in Vermont and beyond, we’re opening our keynote stage on Sunday morning for a Story and Poetry Slam. We invite you (yes, you!) to submit a story or poem to be considered for inclusion in the slam. The theme for stories and poems is Growing the Good Food Movement. 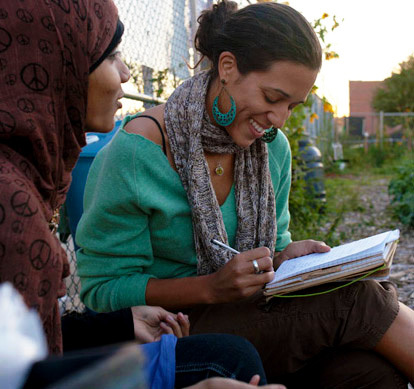 Tell us a specific story or read us a poem about how you have experienced or are addressing farm or food equity, race, class, farm worker rights, or food sovereignty in your work or life. To submit your story or poem, call the NOFA Vermont office at 802-434-4122 and ask to be connected to extension 30. Leave a message telling us your story or poem (be sure to include your name and how we can reach you)! Stories and poems must be 5 minutes or shorter. Deadline for submissions is January 15. Submissions will be reviewed by our winter conference planning team and the 5 storytellers will be notified by February 1. As we are gearing up for our winter educational offerings, we wanted to share that we have decided to not host a Direct Marketing Conference in 2015. Instead, based on feedback from past Winter Conferences, we will offer more direct marketing workshops in our commercial farmer track at the 2015 Winter Conference. These workshops will focus on issues relevant to farmers’ market vendors, and CSA and farm stand farmers. We hope that by re-combining these two conferences, more of you will be able to benefit from the workshops that have been spread out between two conferences in the past! The Request for Proposals (RFP) for Winter Conference workshops is currently open through September 15, 2014. Even if you don’t have a workshop you would like to present yourself, we are also looking for feedback on specific workshops or presenters that you’d like us to consider for the 2015 Winter Conference. If you have ideas or suggestions, please contact our new Education Coordinator, Rachel Fussell as soon as possible, with a deadline of September 15th. You may have noticed that I didn’t mention farmers’ market organizers in my workshop audience list above. We haven’t forgotten you! We will be collaborating with the Vermont Farmers’ Market Association (VTFMA) to host a day of workshops and the VTFMA Annual Meeting in March 2015. We will be sending more information later this fall on that event so please be on the lookout! Lastly, we are looking forward to hearing from you after the Winter Conference about how this new set-up worked for you. While nine years ago we started a separate Direct Marketing Conference in order to accommodate more attendees when space at the Winter Conference venues was our major limiting factor, we are excited to again try to meet your needs by bringing the two conferences back together now that space is not an issue. Your feedback will help us determine if this is the best option moving forward or if we need to look at additional possibilities. Are you a planner, educator, organizer? Do you love farms, food, and fun? Join the amazing NOFA-VT team! We’re hiring for an Education Coordinator to manage our year-round schedule of events and our beginning farmer program. The Education Coordinator is predominantly responsible for managing the educational events at NOFA-VT to engage current members (farmers, gardeners, and consumers) and attract new members through development of Winter Conference workshops, and seasonal on-site workshops (on farms, gardens, homesteads). The Education Coordinator is a member of the technical assistance team and provides support to the Technical Assistance Coordinator. In addition, the candidate will develop and oversee NOFA-VT¹s Beginning Farmer programs (apprenticeship tool, CRAFT program and Journey Farmer Program) and organize technical/networking events for beginner farmers. The position will start in mid-August. Click here to read the full job description and learn how to apply! Children’s Conference – Space & Scholarships Available! There are still openings for youth ages 6-12 at our Children’s Conference this weekend! The Children’s Conference happens at the University of Vermont, simultaneously to the adult conference, but you don’t have to be an adult attendee at the Winter Conference in order to send your child. The conference is a great opportunity for kids to work with wool, participate in a community art project with Bonnie Acker, create songs with Chris Dorman of Bread and Butter Farm, and go on outside adventures with Earth Walk. Click here for more information and to see our proposed schedule. To register, contact Coordinator Lauren Lenz at laurenlenz@gmail.com or (603) 359-3160. Walk-in registrations are welcome for both the children and adult conference. This article is part of the NOFA Vermont Dairy and Livestock Technical Assistance Program. Click here to jump to our Winter Conference offerings for dairy and livestock farmers. We recently shared some resources for mastitis prevention. But what to do when cows do get a clinical or subclinical udder infection? Subclinical mastitis can show up as an increase in the SCC (somatic cell count) without visual signs of mastitis. Clinical mastitis will include visual changes in the milk or udder swelling. Some synthetic medications are allowed for use on organic livestock; for acute mastitis cases these include Banamine (Flunixin) and aspirin. Electrolytes (such as CMPK or hypertonic saline), along with injectable vitamins, are also used by some veterinarians. Before treating an animal, check the 2014 Organic Livestock Healthcare List or contact the VOF certification office to be sure the treatment is approved for use. It is important to keep records of what treatments are used, and to withhold milk when required by the organic standards. As there’s no single silver bullet treatment for mastitis, each farm will find a few products from this list that work for their management system. A good relationship with the veterinarian can make being certified organic easier! Your veterinarian can help you understand what treatments to use, develop a better prevention plan, and keep better records. For more information on organic production, herd health, and other technical assistance available from NOFA Vermont, contact Sam Fuller, Program Coordinator, at 802-434-4122 or sam@nofavt.org. Sunday also offers a diversity of workshop topics, including Efficient Swine Rationing from Piglet to Adult, Farm Labor: Strategies for Success with Your Employees, Market Research: How to Address Opportunities, Winter Lambing Procedure, and many more! Jack Lazor, and Heather Darby. The Winter Conference isn’t just for farmers – there are over 20 workshops this year designed with homesteaders and gardeners in mind! So whether you’re interested in getting the most produce possible out of your raised bed, or getting more fruit from your apple trees, the Winter Conference has you covered. 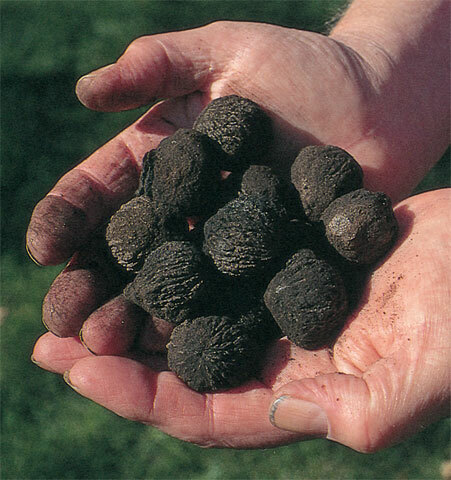 Keith Morris will be on hand to guide you through the ecology and mythology of nut trees suited to growing on Vermont’s farms and in our neighborhoods. Morris will focus on hardy proven nuts, and introduce the breeding and trialing happening at Willow Crossing Farm in Johnson, VT to help migrate some important nuts typically grown in slightly warmer regions. It’s time to order those chirping wonders! Yet, those colorful, descriptive and plentiful poultry catalogs can be quite daunting. 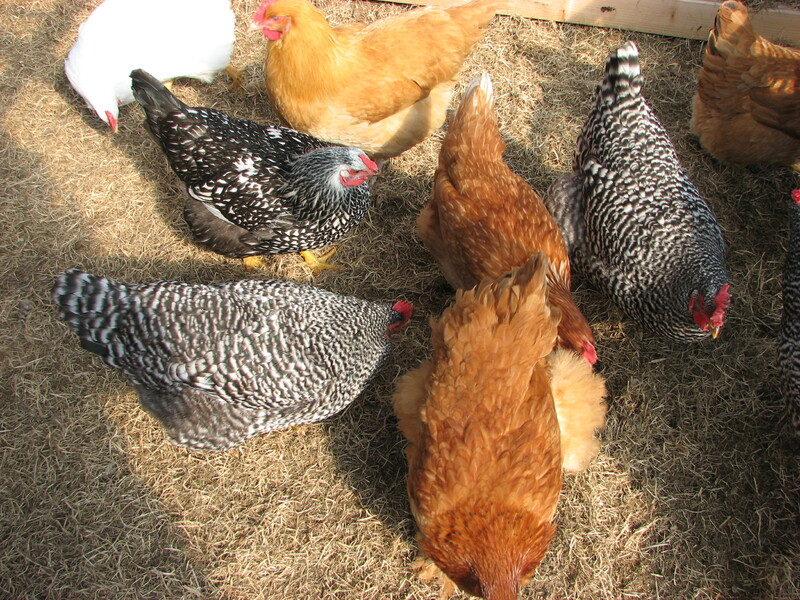 Join Bay Hammond, Farm Manager at Cerridwen Farm at Green Mountain College in Poultney, VT, and co-manager of Doolittle Farm in Shoreham VT to learn all about the different breed types, their benefits and shortcomings. There are additional workshops and networking opportunities for cooks, activists, educators, and more. See the complete list of conference workshops here, and stay tuned for more workshop spotlights in the coming week!